Surf Shop, skate boards, sport wear , Skate for kids, Surf classes, Surf classes for kids, Surfing Tours in the best places and more... Calle Nicolás Bravo No. 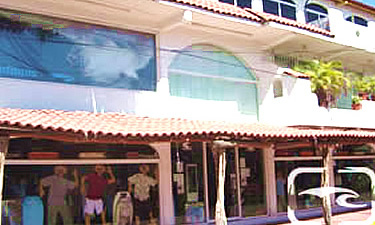 52, Col. Centro Zihuatanejo, Gro. Tel. (755) 55 4 56 93.